This has been a season of grief for many members of our church family, in various ways. Grief is natural and grief is heavy. Some are experiencing the death of a friend way too early. What do we do with the emptiness? Some are trying to figure out what happened to their loved one. Why so quickly? Some are experiencing the loneliness of not being able to reach out to one they loved one more time. Where are you? Some are remembering the way things once were. How do you handle all the change? Grief is a journey. Not an emotion that we work our way through, but a companion for the rest of the days on our journey of life. Jason asked the question at a recent funeral service, what if we invited grief into our live as a friend? What if we welcomed grief as a way to remember? 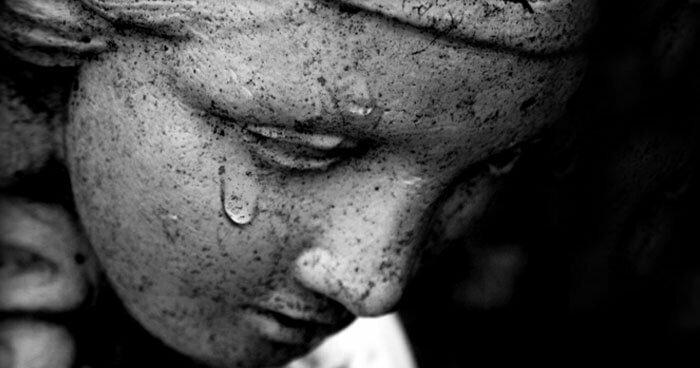 What if we reconsidered grief as our ultimate expression of love? I want to share with you a few words I found from author and poet Wendell Berry’s novel Hannah Coulter. Wendell Berry eloquently shows us that grief (that comes and goes) does not hold us down, love (which is always there) carries us on. Rest in the power of love. Know that grief is an expression of love. Remember the pain, loneliness, and many other emotions of grief are evidence of love and can draw us closer to the One who IS Love.